“This is a very good set of GCSE results. “I’m really proud of our pupils’ hard work. 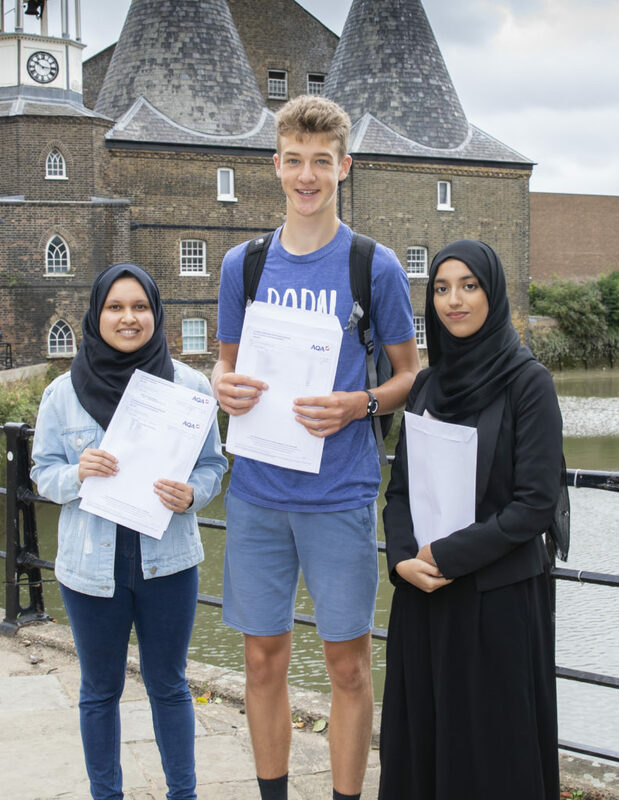 “There is more to do, but today’s results show that East London Science School provides children in East London with the opportunity to have a bright and successful future. Download our results sheet here.